The Manchee Agriculture breeding program has always been to deliver cattle that breed consistently for the commercial cattleman, delivering superior profits. At Manchee Agriculture we continually striving to improve our cattle further and benchmark them against other producers. 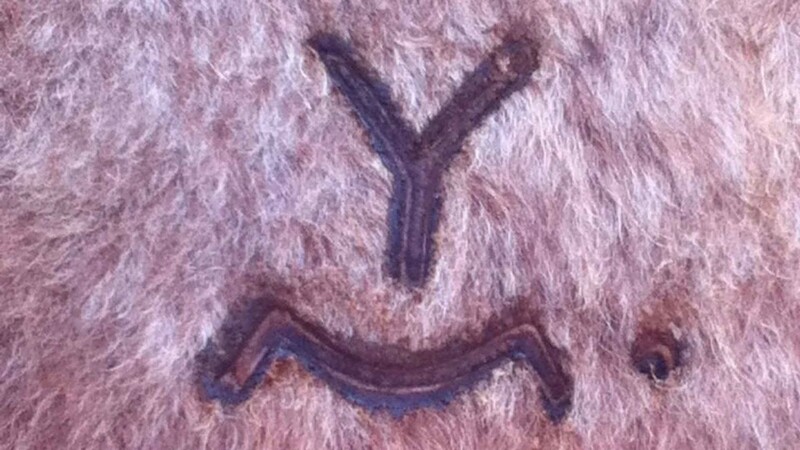 We do not follow fads and strive to breed commercially relevant and profitable cattle. The depth and quality of our female herd has always been a high priority and this is the key factor to the consistency and predictability of our sale bulls. Over 90% pregnancy test rate is expected of our females and there is no compromise, with strict culling for fertility. We have always maintained the belief in the females behind the bull breeding operation and have worked with a belief that if the females are feminine and fertile we will produce muscular, masculine and virile bulls. Meat quality and the end product are of vital importance to the beef industry and it is our duty as genetic suppliers to provide bulls to breeders that produce beef the consumer will enjoy to enable market share to be gained. We are always actively tightening the selection criteria for animals that stay in the herd. Our selection criteria does not change across the different breeds of cattle we have. The two biggest profit drivers are fertility and weight for age. Live calves on the ground, that grow quickly is paramount. A calf every year will make you money. All females return a positive pregnancy test and calve EVERY YEAR. We are still being paid by weight, so this is undoubtably one of the driving factors in profitability, never take your eye off this trait. Eating quality is about gaining market share and increasing profits. We are in the ‘food’ industry but this factor is often overlooked by ‘beef’ producers. The graph above shows where the Yamburgan herd is in comparison to the breed average which is 50%.